PITTSBURGH — The Allegheny County Department of Public Works announced that a section of the Greensburg Pike has reopened to all traffic. 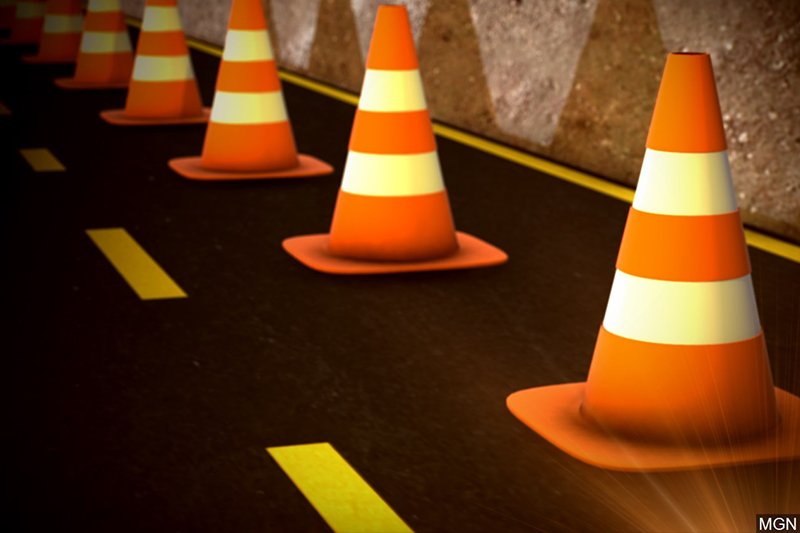 The section of the Greensburg Pike between Airbrake Avenue and Central Avenue in North Versailles has been closed since Sept. 10 while crews performed their work. The project included paving, concrete rehabilitation, drainage repairs and safety improvements. In total, the project cost the county about $1.6 million and was completed by The Lane Construction Corp. of Pittsburgh.